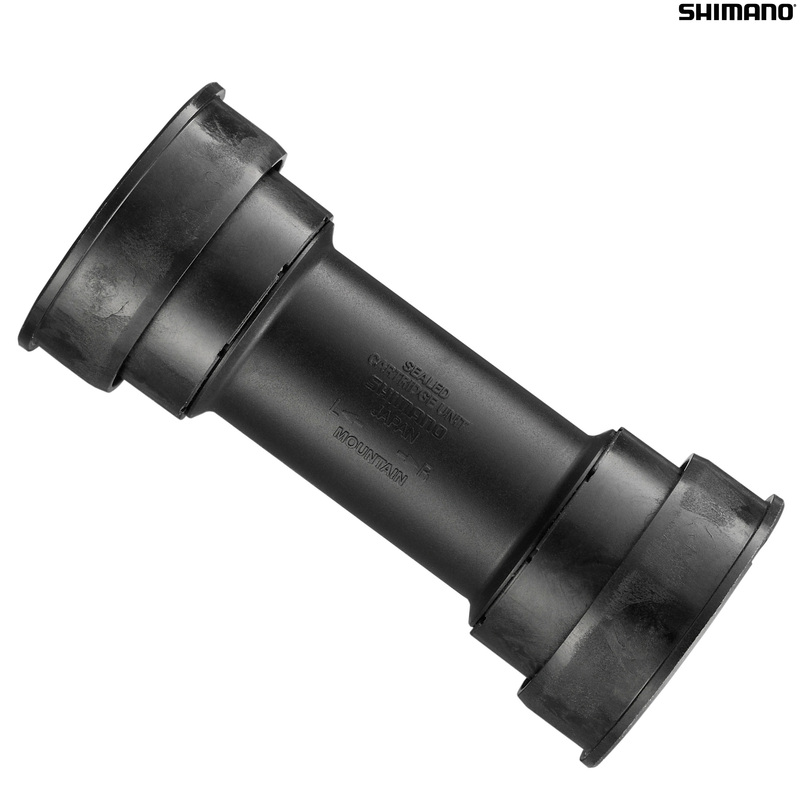 - Complete press-fit bottom bracket assembly for Shimano HollowTech II MTB cranks. - Cups are made from fibre reinforced polymer material which reduces the risk of frame noise & damage. - Set includes left & right hand cups, 2.5mm spacer, inner cover & inner O-rings. - Sealed cups keep out dirt & water. - Compatible with 89.5mm (with 2.5mm spacer) & 92mm shells. Is this the same as the BB SM-BB91-41? This is a BB94-41A XTR.